ECC assesses and resolves commercial and residential indoor air quality problems for a broad range of clients across the nation. We have completed air quality projects for the nation’s largest companies, complex commercial properties, public housing, and homeowners. 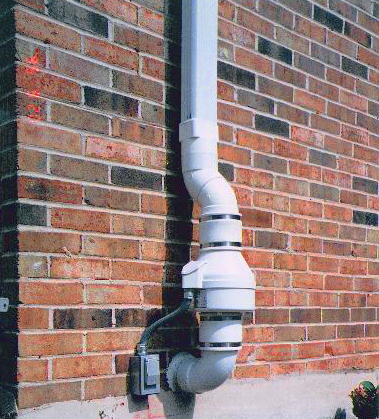 We have expertise in indoor air contamination related to mold, asbestos, and lead. 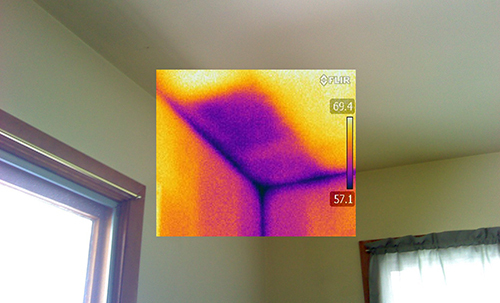 ECC has the skills and capabilities to evaluate vapor intrusion issues at your property as well as design and implement the solution. Our experience includes large commercial and industrial properties, government facilities, schools and homes. We have designed and installed systems in new construction as well as retrofitting systems into existing buildings and structures. We can provide turn key design solutions that include option evaluation, full system design, construction supervision, system commissioning and the development and implementation of required air monitoring plans. If there’s a regulatory component, we are skilled at working with authorities to provide a system that meets air quality requirements. 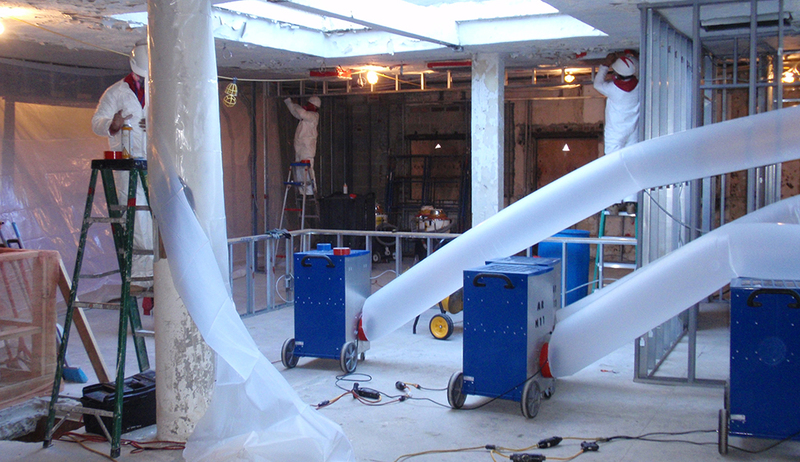 ECC has established itself as a leader in mold remediation services. From assessing impacts and designing a remediation protocol to ensuring the remedy is implemented appropriately, our certified and licensed experts are your one-stop shop for getting mold issues under control. 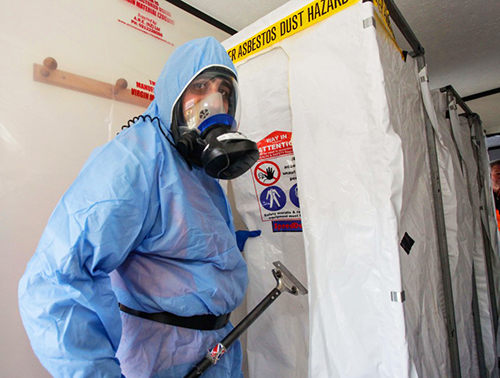 Our experts can immediately evaluate the hazard posed by asbestos in your work or living environment. 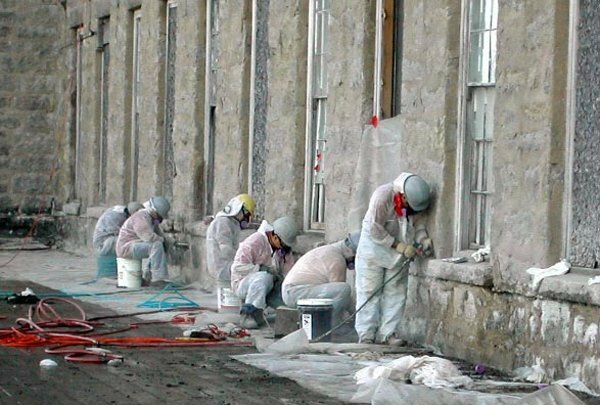 To protect owners against unnecessary and improper abatement, we have established standard protocols and cost tables to assure clients across the nation that remediation activities are being completed effectively and within industry standards. Older buildings are susceptible to lead paint problems that are particularly dangerous to children and pregnant women. We leverage our considerable indoor air quality expertise to handle lead in the same way - providing trained professionals to conduct assessments and removal services, delivering a remedy that’s efficient and cost effective.